We are a full-service rooter and sewer cleaning company. 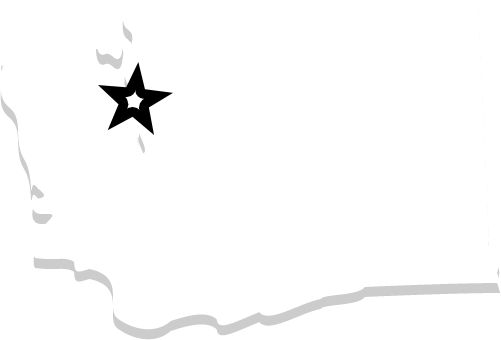 Bob Oates Sewer and Rooter is the company you can trust with rooter service in Issaquah. When roots or other debris need to be removed from your pipes, give us a call and we will have the equipment to remove them guaranteed. Roots can cause serious damage to your sewer lines and need to be dealt with in a timely manner. You can count on our rooter service specialist to carefully and thoroughly de-root and clean sewer lines so that your drains will work well again! 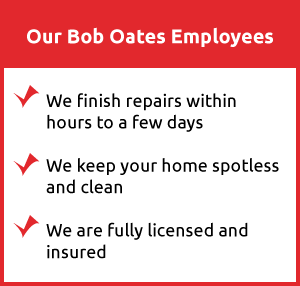 Bob Oates is family owned and we treat our customers like part of the family. Our rooter specialists are at the ready for your emergency drain backups. Are your drains running slower because of grease, hair, or other debris clogging the pipes? Our drain cleaning professionals can determine and offer the best course of action for your sewer without the high-pressure sales tactics of other plumbing and sewer companies. Our drain cleaning services are guaranteed to remove the clogs quickly and keep your pipes clean for years. Sewer repair and replacement can be performed by our technicians as well without the need to dig trenches in order to access the sewer lines and replace them. We are equipped with advanced drain repair and replacement tools to save our customers from the expenses of property damage in favor of better solutions that will keep their property intact and quickly fix their pipes. Our solutions are accurate because of our sewer video camera inspections. We share the results with our customers so that they know what the best solution is. 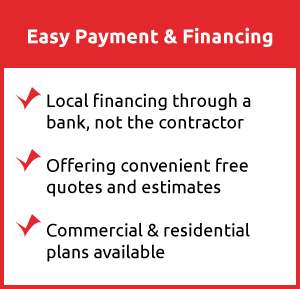 Call (425) 746-1600 for more information, and we look forward to working with you.